A huge congratulations to our Financial Advisor and head of portfolio management, Mike Desepoli. 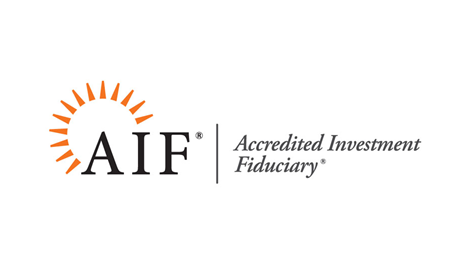 Mike achieved the accredited AIF® designation, for Accredited Investment Fiduciaries. Being awarded the Accredited Investment Fiduciary® designation comes with the highest standard of knowledge of client management. Advisors with this designation have chosen a business model that is free of conflicts of interest. As a result, they have chosen a model that truly benefits the client as they deliver their services in a fair and transparent manner. It also shows competence to handle the responsibility of implementing policies and procedures that meet a defined standard of care. A fiduciary advisor has his or her clients best interest in mind with every single recommendation that they make. A fiduciary advisor is help to the highest standards when it comes to providing investment advice.